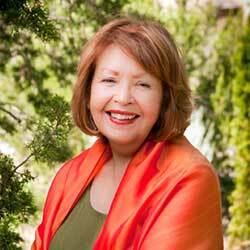 In 1996, award-winning children’s author Pat Mora launched a community-based, family literacy initiative with the help of REFORMA: the National Association to Promote Library & Information Services to Latinos and the Spanish Speaking, called El día de los niños, El día de los libros/Children’s Day, Book Day. “Día” as it’s now known, is a daily commitment to link all children to books, languages and cultures, day by day, día por día. 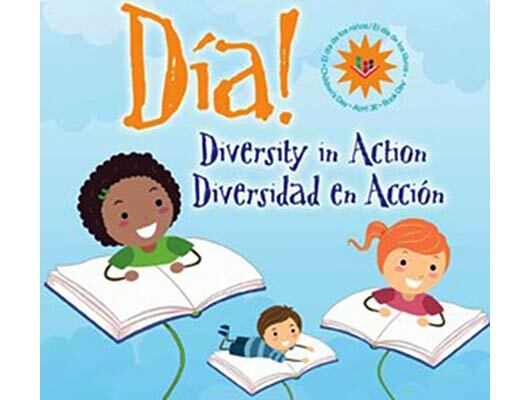 Día is now housed at the Association for Library Services to Children (ALSC), a division of the American Library Association. Every year, across the country, libraries, schools, community organizations and others plan book fiestas that culminate with April Día celebrations to unite communities. Here’s what Mora told Mamiverse about what the celebration means to her, and what she hopes it means to children and families everywhere. Mamiverse: What inspired you to create Día? Mora: When in 1996, I learned about the Mexican tradition of annually celebrating El día del niño on April 30, I thought: what fun and how important it could be for those of us who love children and books to work together to create a new annual tradition, what we now call Día. Annually, we celebrate Mother’s Day and Father’s Day. Nuestros niños want their day too, a special day. Día has grown to be a daily commitment to link all children to books, languages and cultures. Mamiverse: What do you hope Día will accomplish? Mora: Holidays and national celebrations are reminders to us that celebrations unite. Wanting to share what I call bookjoy, I believed that we need an annual occasion to celebrate children; and for local and national communities to convey in creative ways: we think our kids are wonderful. Hooray for our kids and their potential! I also know the wonder and power of books. Not being an active reader will limit a child’s educational success; being a reader transforms and enriches a life.